Is Battlefield 5 Firestorm free to play, or will battle royale fans need to pay money to jump into the action? Given that other popular battle royale games like Fortnite are available as free-to-play titles, many gamers hoping to check out EA DICE's spin on the formula are wondering if there are any up-front fees. Thankfully, the answer to their question is very straightforward. Is Battlefield 5 Firestorm free? No, Battlefield 5 Firestorm is not free to play. Like the game's other modes, Firestorm can only be played by those who purchase a copy of Battlefield 5. Generally speaking, the cost of playing Firestorm is caught up in the purchase price of Battlefield 5 itself. In other words, gamers will have to pay the cost of the base game in order to jump into Firestorm. 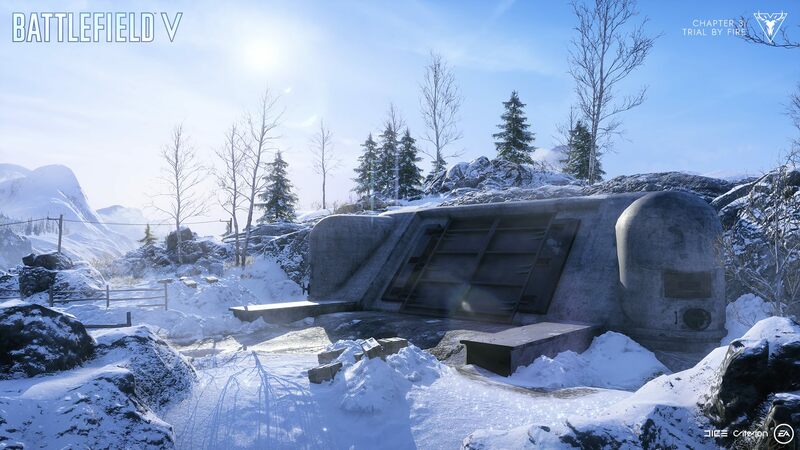 Normally costing a manufacturer's suggested retail price of $60 for the vanilla version of Battlefield 5, players can jump into Firestorm today by taking advantage of various sales. As just one example, the Battlefield 5 Standard Edition on Origin is currently being sold for a discounted price of $29.99. 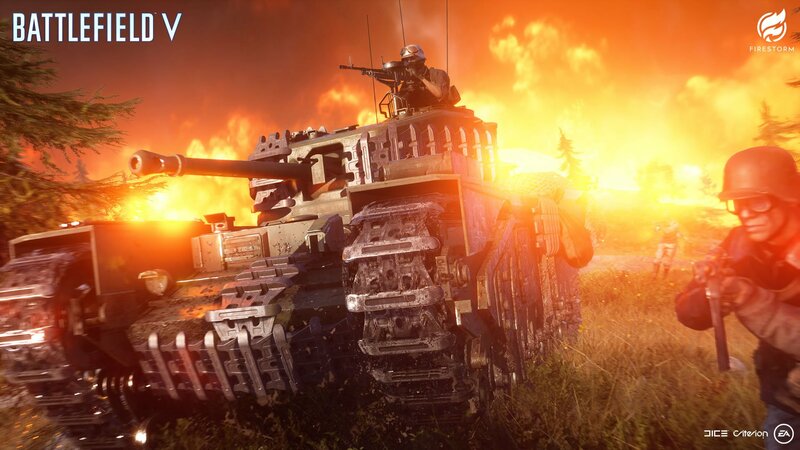 Players can also jump into Firestorm by picking up an Origin Access Premier subscription, which includes access to the Battlefield 5 Deluxe Edition and Firestorm for $14.99 a month or $99.99 per year. Sorry, frugal gamers: Battlefield 5 Firestorm is not free to play. As it stands now, battle royale fans will need to pay for a full copy of Battlefield 5 in order to jump into Firestorm. Discounts can be found for those willing to look, but there's no way to play Firestorm without paying for a copy of Battlefield 5 or purchasing an Origin Access subscription. For more details about EA DICE's new battle royale release, be sure to head over to Shacknews' Firestorm home page.